Trouble starting an early Civic etc. 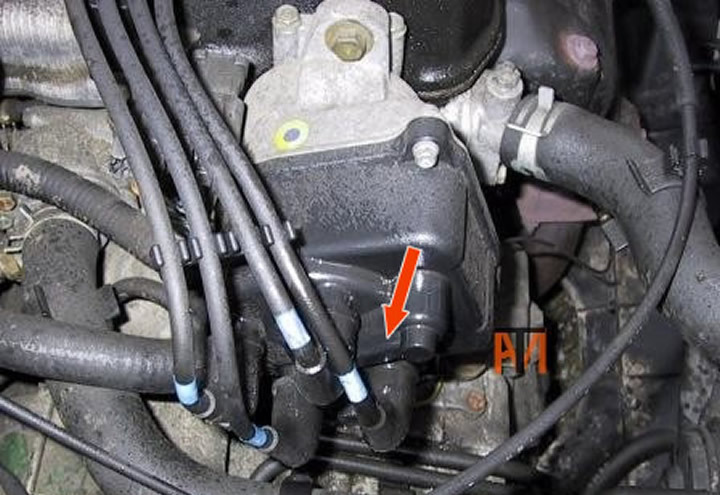 in damp weather, look at the end of the distributor cap while somebody else is turning the engine over, if you see a sparks tracking down the cap, the insulation has failed and requires a new distributor cap. If you soak the cap in WD40 you should be able to get the car running.